A Wedding Venue with a View. Discover the beauty of The Merrill, with one-of-a-kind views of the Mississippi River. Our luxurious and flexible spaces allow you to host the wedding of your dreams. These venue photos will inspire you to begin planning your wedding today. 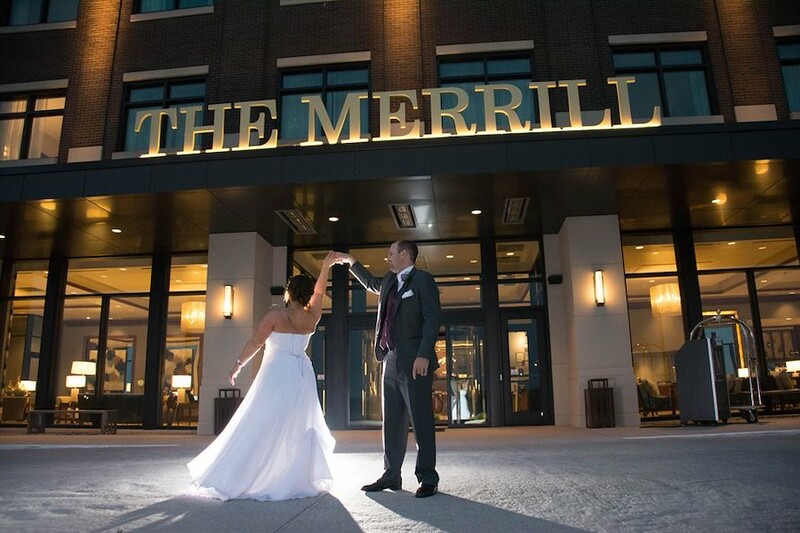 Discover the beauty of The Merrill, which offers picturesque views of the Mississippi River. 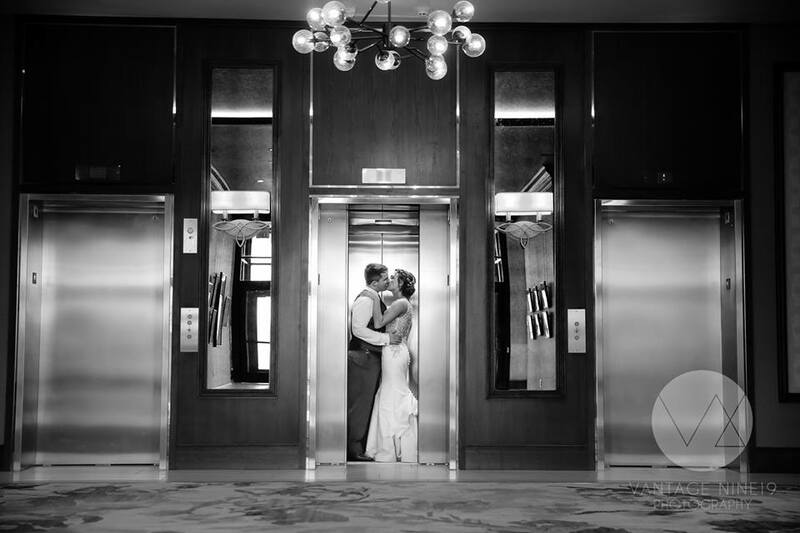 Our luxurious and flexible spaces allow you to host the wedding of your dreams. 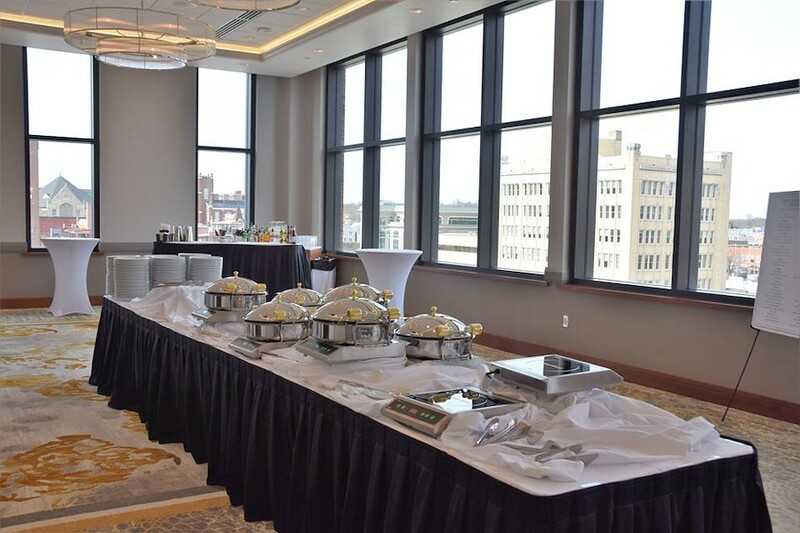 Check out photos of our venue, and start planning your wedding today.